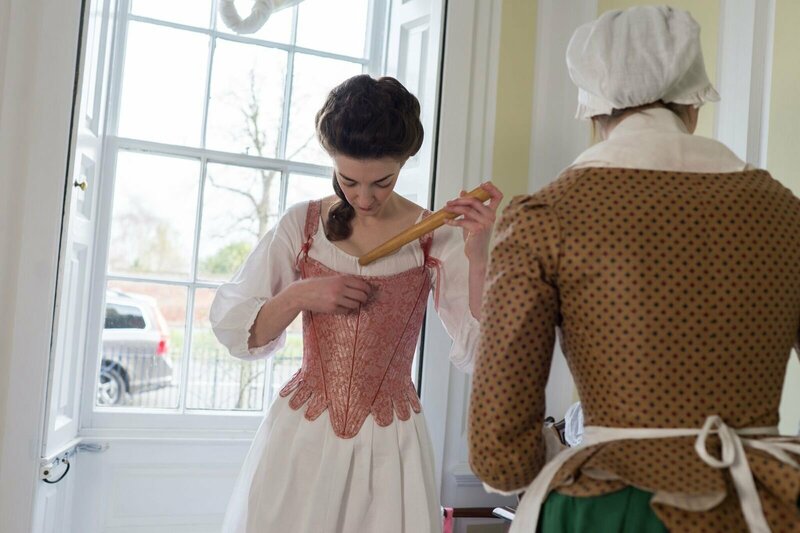 Pauline is a period costumier and film producer. How a British WW1 soldier in the Artists Rifles dressed. The knitters: Katy-Jayne Lintott, Joanne Winwood, Sandra Gibbons, Freyalyn Close and Jackie Soans. 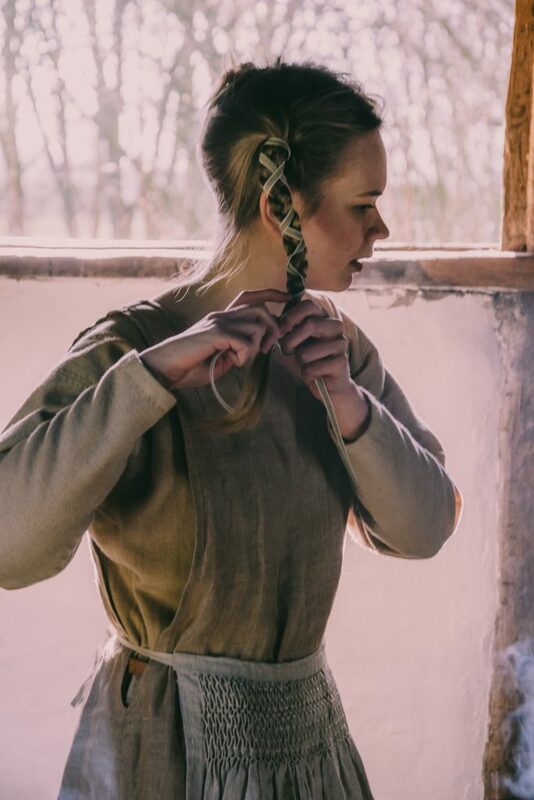 A young woman gets dressed in 1910s clothing. Other cast: Gordon MacFarlane, Judith MacFarlane, Tim Walker, Bryony Roberts, Carolyn and Emily Paige, Victoria Louise Newman, Sophie and Leo Newman, Graham Newton, Peter Halse, Sophie Halse, Faye Hinckley, Lucy Blanchard, Charlie Roberts, Faith Roberts, Lizzie Ashley, Emma Louise Clarke, Kate Loven. A young woman is dressed in the style of a wealthy woman in 1665 Delft. Delft tile and brazier – Andrew MacDonald, The Pot Shop Lincoln. How Mary Shelley dressed, and the story of how she created Frankenstein. Our short film on the uniform and life of the Women’s Land Army during the second World War. 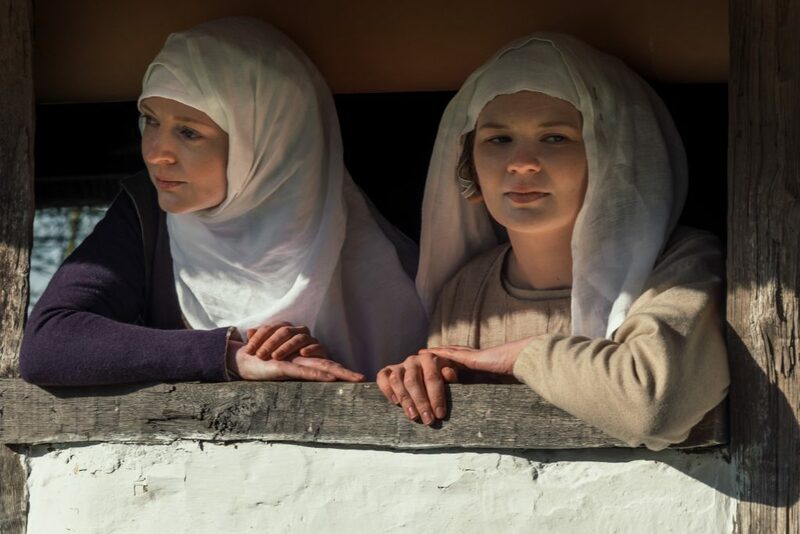 Costumes by Pauline Loven, Directed and filmed by Nic Loven and starring Holly Turner, Jasmine Clark and Laura Jane Johnson with Bryony Roberts, Victoria Louise Newman and Aimee Tyas. 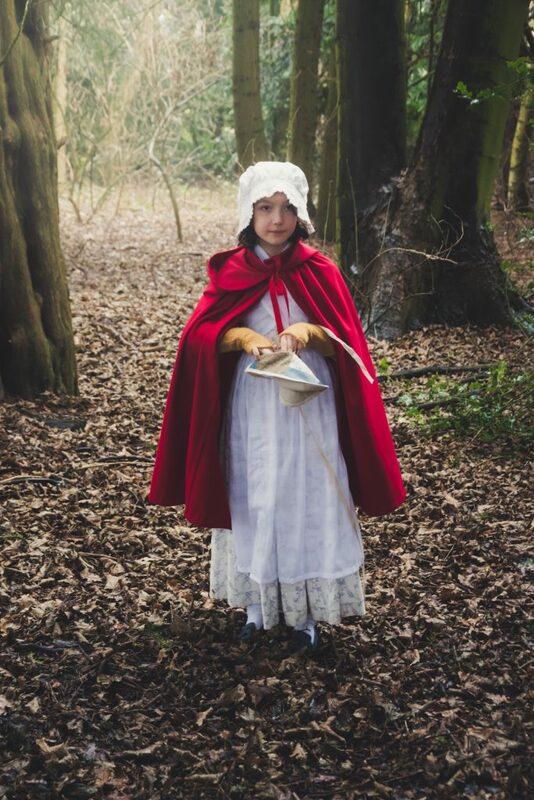 Filmed in Lincolnshire and Nottinghamshire. 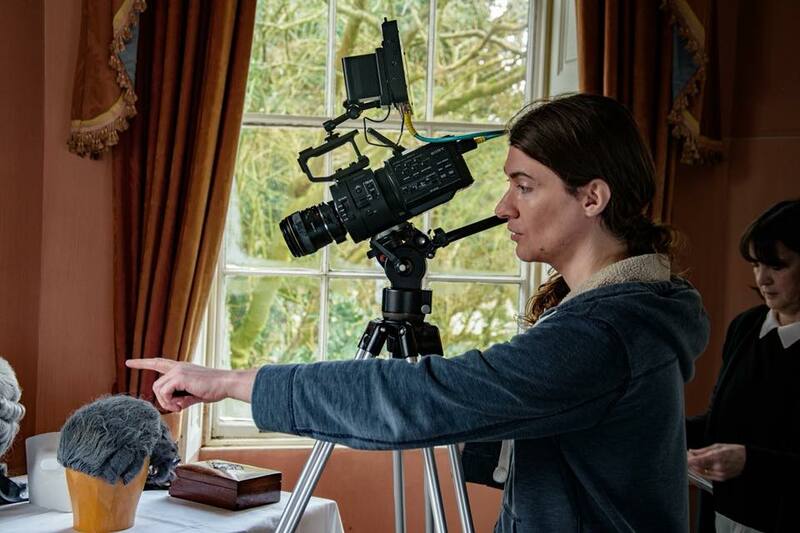 We have just finished filming ‘Getting Dressed in the 18th Century – Gentleman’, for Lady Lever Art Gallery, National Museums of Liverpool. 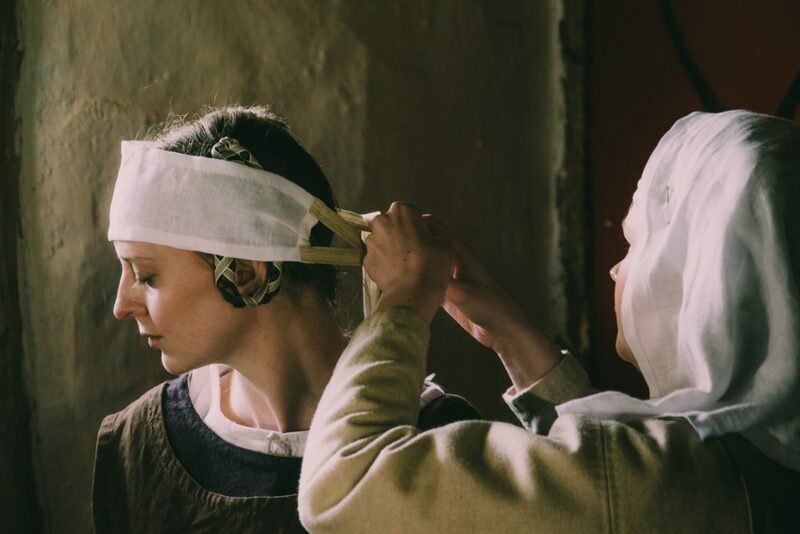 The film will be part of a new exhibition on costume and is a companion to the ‘Getting Dressed in the 18th Century’ film on a wealthy woman’s attire we made earlier. The film is currently in post production and the music is being composed by Chris Gordon. Philip Stevens (gentleman) and John Males (manservant). Nic Loven Directing with Pauline Loven (costume) in the background. John Males buckling his masters shoes. 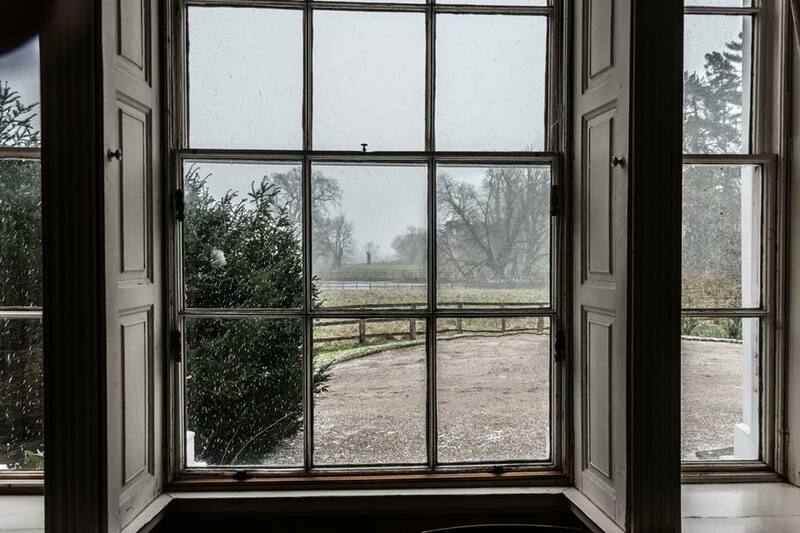 The location was South Ormsby Hall in the Lincolnshire Wolds, and it was blowing quite a blizzard the day we filmed. However, we were fortunate to reach the hall on time and for all the crew to reach home again before the roads became blocked. Directed by Nic Loven, cast: Philip Stevens (Gentleman) and John Males (manservant), costume: Pauline Loven, production assistant: Adam Fielding, dresser: Kelly Clark. Here are a few of the photos I took on location. 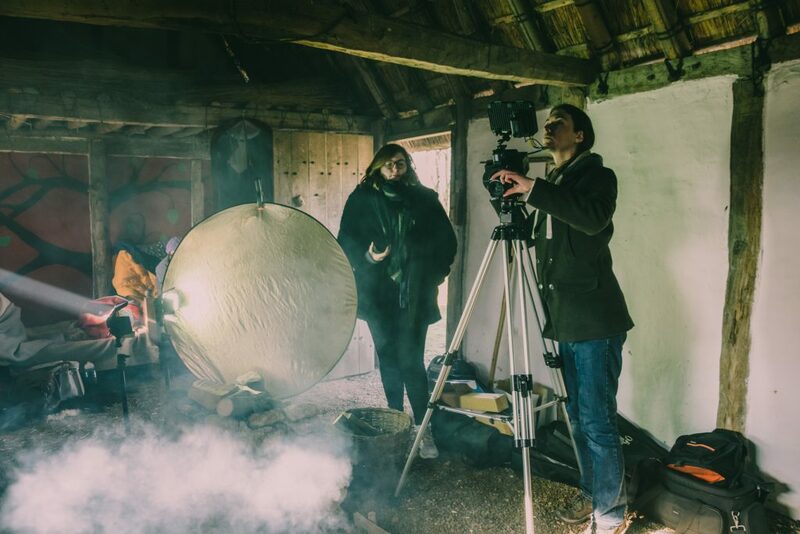 The director and cinematographer was Nic Loven, her production assistant was Lilli Stoddart, the actors were Kirsty Hannah and Lucy Sherre Cooper, hairdressing was by Anita Cudbertson, costume by me and the location was The Saxon House. 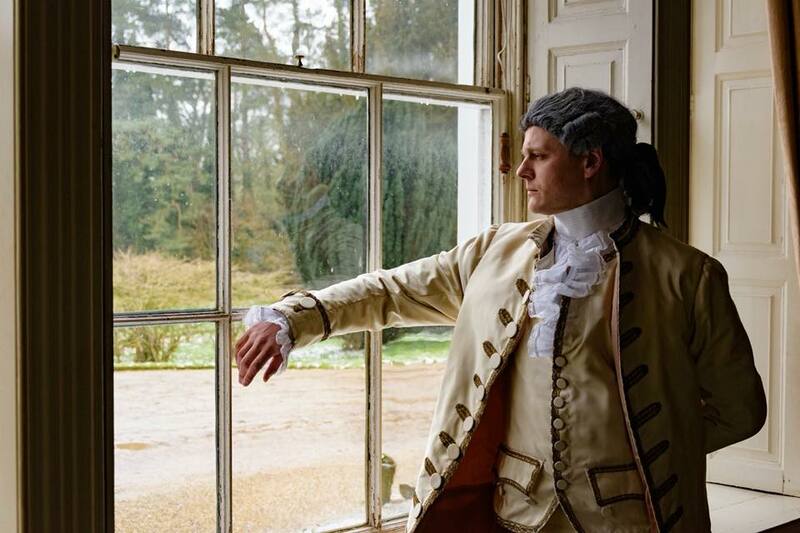 We have just made a short film about 18th Century pockets, and how it is possible to loose them! ‘Lucy Locket lost her pocket, Kitty Fisher found it, Not a penny was there in it, Only a ribbon round it’. Starring the Gordon family: Matilda Gordon, Louie Gordon and Robyn Gordon, with their mum, Lucy Gordon. Voice over by Matilda Gordon. 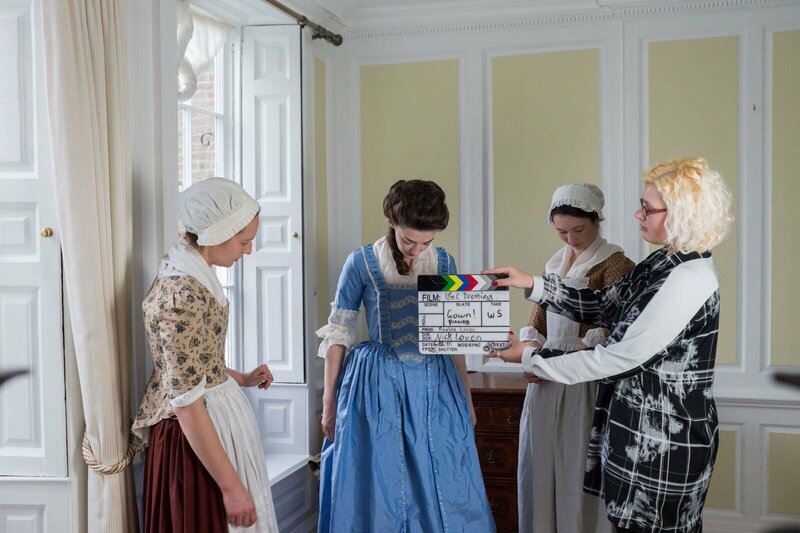 In 2015 we (Crow’s Eye Productions) were contacted by Pauline Rushton, costume curator of The Lady Lever Art Gallery, to make a short film of the sequence of dressing in the 18th century. The film was to be part of the media interpretation of the 18th century gallery which featured many portraits of wealthy society ladies. The idea was to get beneath the formality of the portraits and to explain how the period silhouette was achieved. 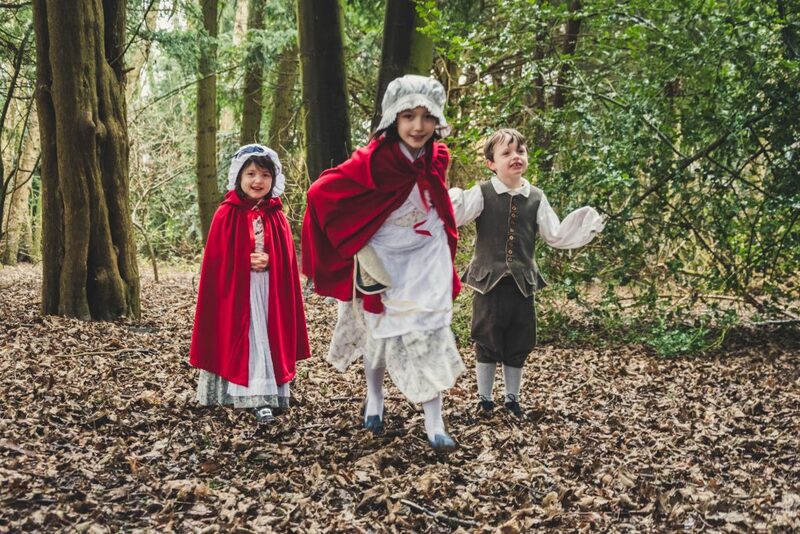 I made the blue silk gown specially for the film – it was based on one in a painting of 1765, Mrs Paine and her Daughters, by Sir Joshua Reynolds, which is on display in the Gallery. 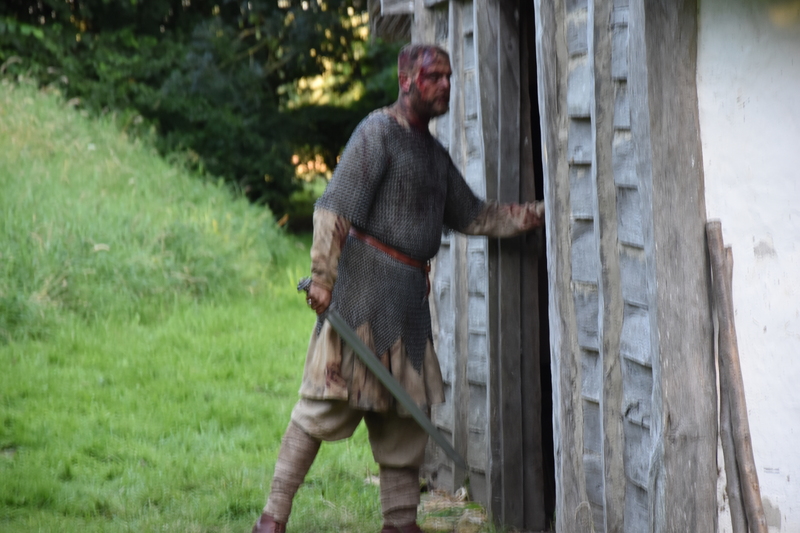 You can read more about the story of the film in Pauline Rushton’s Blog.